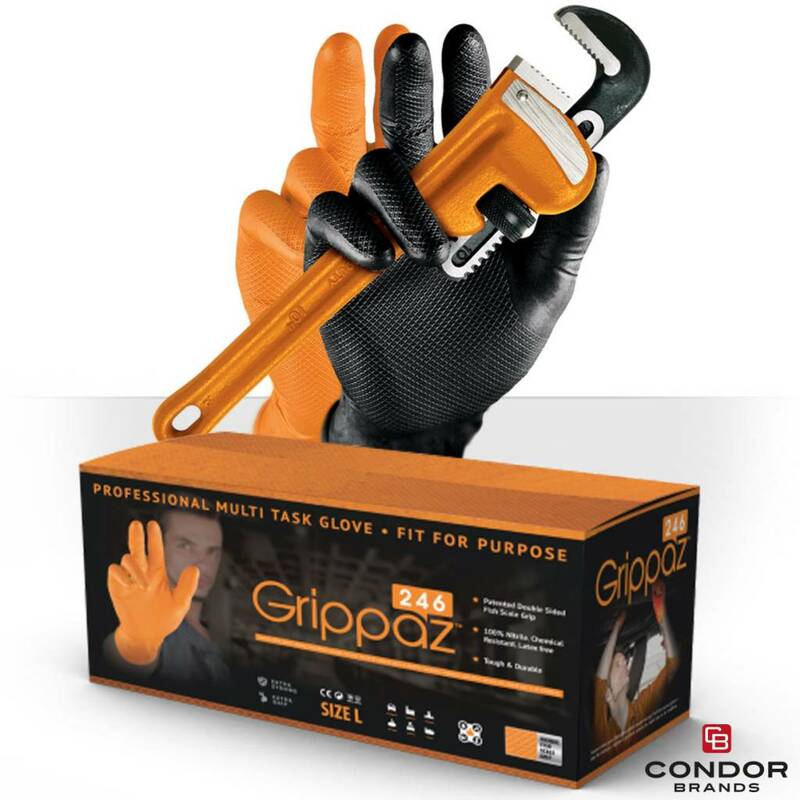 Grippaz Non-Slip Gloves have revolutionised working and medical gloves used around the world. 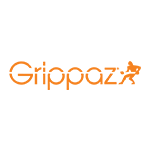 In most applications, they can be used for a whole day or shift if required. 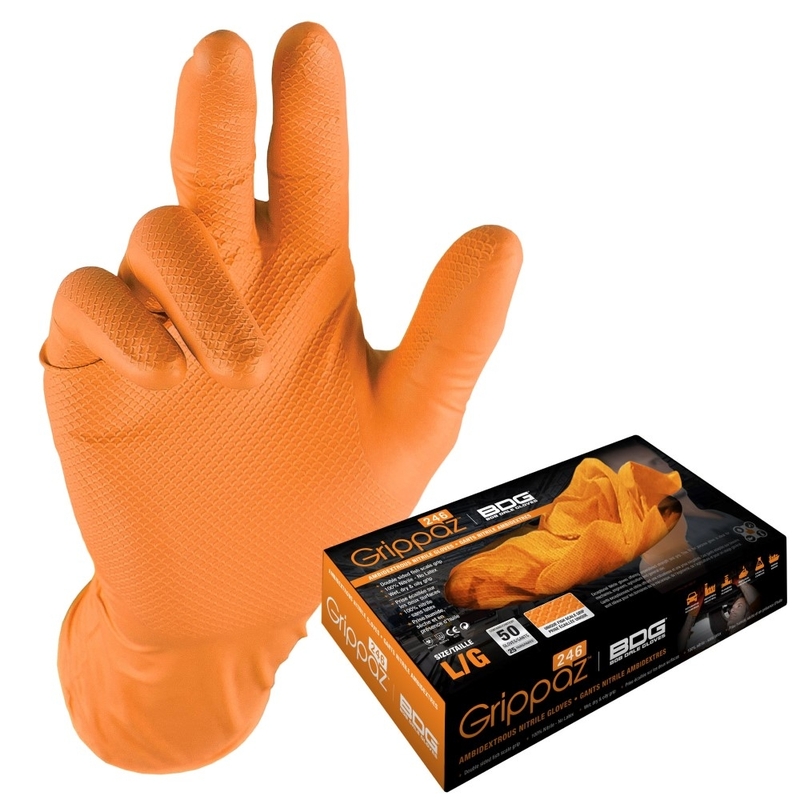 Superior nitrile gloves offering unparalleled strength and grip. This fit for purpose glove is ideal for mechanics and engineers. 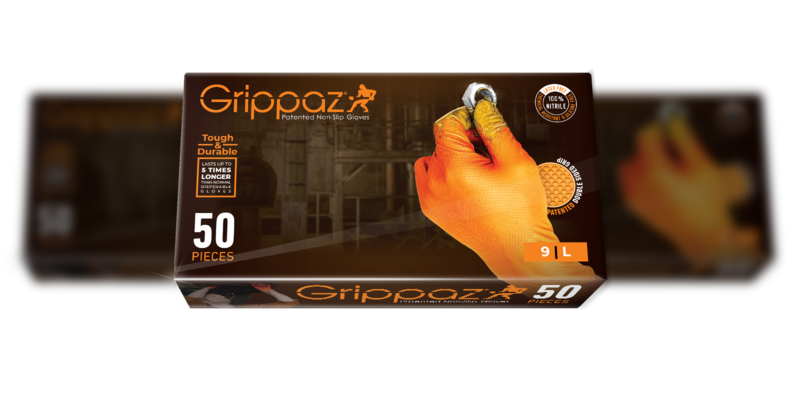 Grippaz® use a specially formulated nitrile organic compound that oers excellent performance against brake & clutch fluid, hydraulic & engine oil, grease, bleach, hydrogen peroxide, sodium hydroxide and some solvents.